Overlooking Victoria Square, Hilton Adelaide is set in the heart of the city’s entertainment, shopping and dining precincts. The Central Market, Chinatown and Gouger Street - Adelaide’s most vibrant dining destinations – are also minutes away. 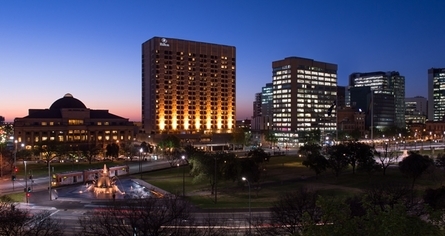 Hilton Adelaide is located on Victoria Square, a short 5 minute stroll to the location of the ASILE 2016 Conference. Hilton Adelaide is offering ASILE 2016 Conference delegates a discounted price for bookings between 30 September and 4 October 2016. Offer is for room only. 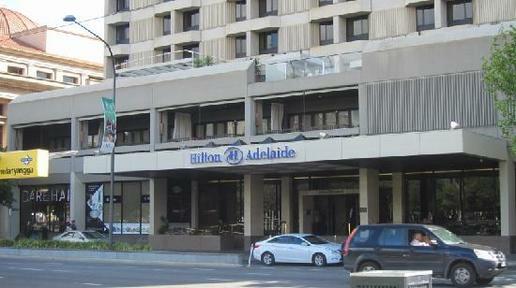 Find out more about the hotel and accommodation available at the Hilton Adelaide website. To directly access the discounted booking price click here and enter the promotional code when making your booking. ASILE Steering Committee 2016 takes no responsibility for bookings, cancellations or other costs incurred as a result of this promotional offer.